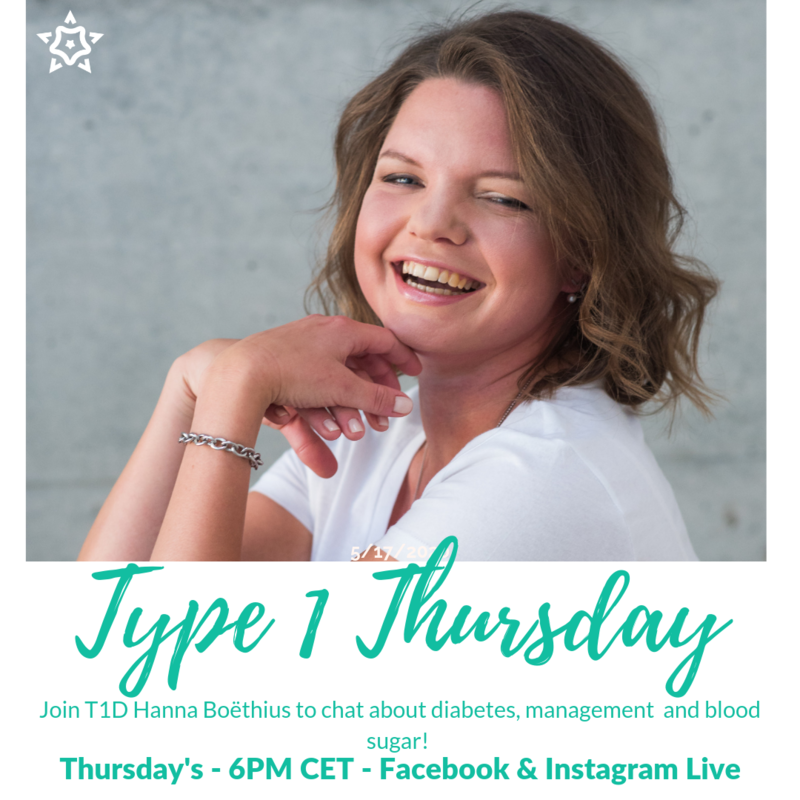 It's time for another episode of Type 1 Thursday! Hanna talks about how many carbs one "should" eat as a type 1 diabetic? How many is too much/little?